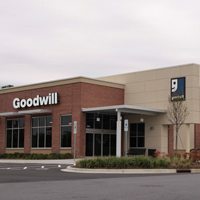 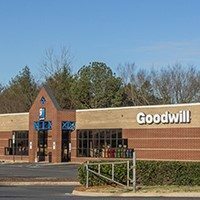 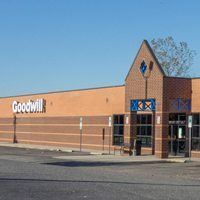 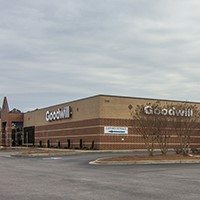 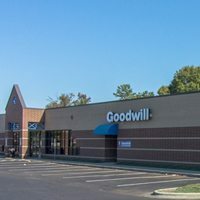 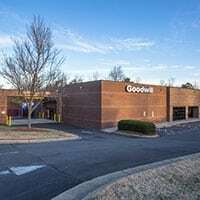 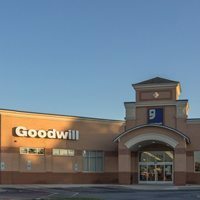 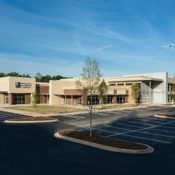 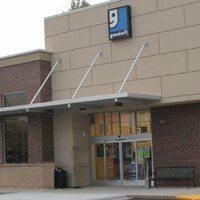 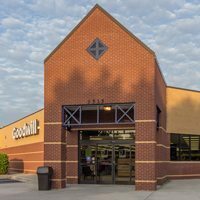 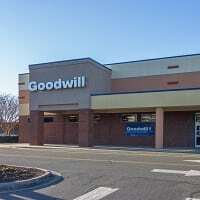 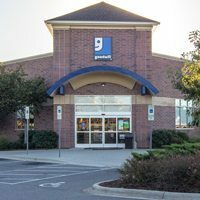 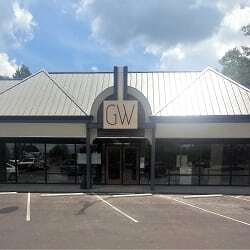 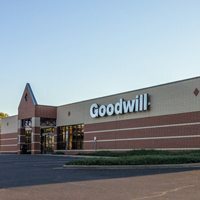 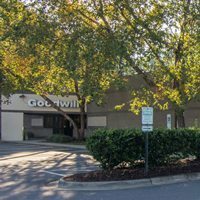 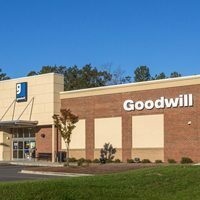 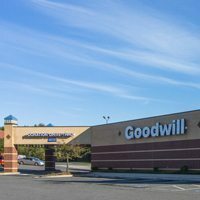 With 25 retail locations in the Charlotte metro area, a Goodwill store is guaranteed to be near you. 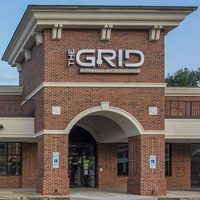 Not sure which location is closest to you? 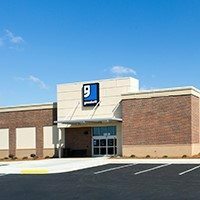 Use our Store Locator tool. 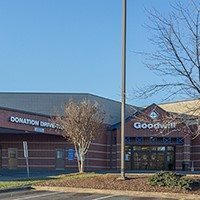 All Goodwill retail stores also serve as donation drop-off locations. 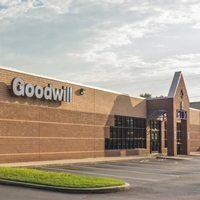 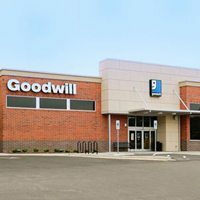 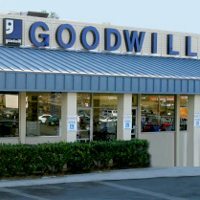 Standard pricing on clothing and household items typically found at Goodwill stores is available on our Price List page. 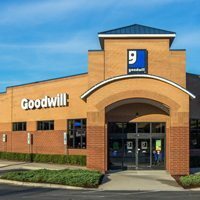 Unique and special donations are priced individually based on quality and condition.